Under local Fire Safety Law you have a legal obligation to ensure your fire systems and equipment are adequately maintained. The Fire Precautions Act 1971 and The Fire Precautions (Workplace) Regulations 1997 were due to remain in force in Northern Ireland until 2008 when they were due to be replaced by the Regulatory Reform (Fire Safety) Order. To date this Order is yet to be implemented. These are legal requirements and you must comply with this legislation. These laws generally require service and maintenance to be carried out by third party accredited companies. The list below highlights the items you should undertake (as a minimum) to become compliant with Fire Safety Law. It should be noted that it is not an exhaustive list and adhering to this list may not constitute complete compliance as each individual site must take into account their specific circumstances. Does your site have a suitable and sufficient Fire Risk Assessment? Has your building, the occupancy/hazard or the people within/visiting your building changed since your last Fire Risk Assessment? Have you developed a plan to correct any deficiencies raised within your Fire Risk Assessment? 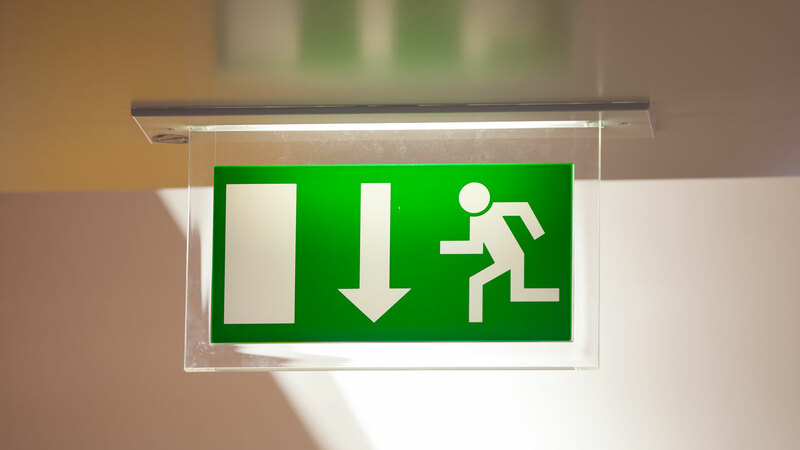 Are all your employees adequately trained in fire safety awareness? Are your designated Fire Marshals appropriately trained? Do you have formal service and maintenance contracts in place for your fire protection equipment? Do you have dedicated people responsible for the upkeep of your fire protection equipment? Are they appropriately trained? Are all of the above documented and available if you were subject to Fire Brigade audit?